Frank Clementi has spent his professional lifetime exploring the ways various design disciplines inform one another. While living in Milan from 1984-86, he joined Memphis Group founders Ettore Sottsass and Matteo Thun in conducting aesthetic experiments with ceramics, graphics, packaging, and architecture. The results of those investigations were the basis for a traveling exhibition about hypothetical skyscrapers, originating at Vienna’s Academy of Applied Arts. Since he joined our studios in 1990, Frank’s contributions have been just as prolific and diverse. Frank’s deft touch at bridging traditional distinctions among architecture, interior design, landscape architecture, and product design are evidenced in his many projects both for Rios Clementi Hale Studios and notNeutral, the studio’s product arm. Frank’s long and storied academic career has included teaching positions at Woodbury University School of Architecture, the University of Southern California, Art Center College of Design, and California State Polytechnic University at Pomona. He has also been a visiting critic at Southern California Institute of Architecture and at UCLA School of Architecture. Through her consulting practice, Gloria Gerace provides strategic planning and management to museums and cultural institutions; her projects range from distinctive exhibitions and publications to marketing and communications strategies, and her client list includes such institutions as the Hammer Museum, UCLA Department of the Arts and Architecture, Art Center College of Design, and The Music Center. Gloria was the director of the Hammer Museum’s ingenious Arts ReSTORELA: Westwood project. She served as the managing director of the first iteration of the Getty Pacific Standard Time initiative and is continuing that role for the upcoming Pacific Standard Time: LA/LA. With a deep expertise in the production of exhibitions and publications, her books include Strength Revealed: The Sculpture of Soraya Sarah Nazarian; The L.A. Earthquake Sourcebook; Symphony: Frank Gehry’s Walt Disney Concert Hall; The California Pop-Up Book; and, Making Architecture: Building The Getty Center. Her exhibitions include Open House: Architecture and Technology for Intelligent Living and L.A. and Unfolded: Maps from the Los Angeles Public Library. Raymund Ryan is Curator of Architecture at the Carnegie Museum of Art, Pittsburgh. Raymund Ryan is Curator of the Heinz Architectural Center at Pittsburgh’s Carnegie Museum of Art. Pittsburgh exhibitions include Michael Maltzan: Alternate Ground (2005), Frank Lloyd Wright: Renewing the Legacy (2005), Gritty Brits: New London Architecture (2007), Laboratory of Architecture: Fernando Romero (2009), White Cube, Green Maze: New Art Landscapes (2012), and Building Optimism: Public Space in South America (2016). A graduate of University College Dublin and Yale, Ryan was first Irish Commissioner for the Venice Architecture Biennale (2000; 2002). 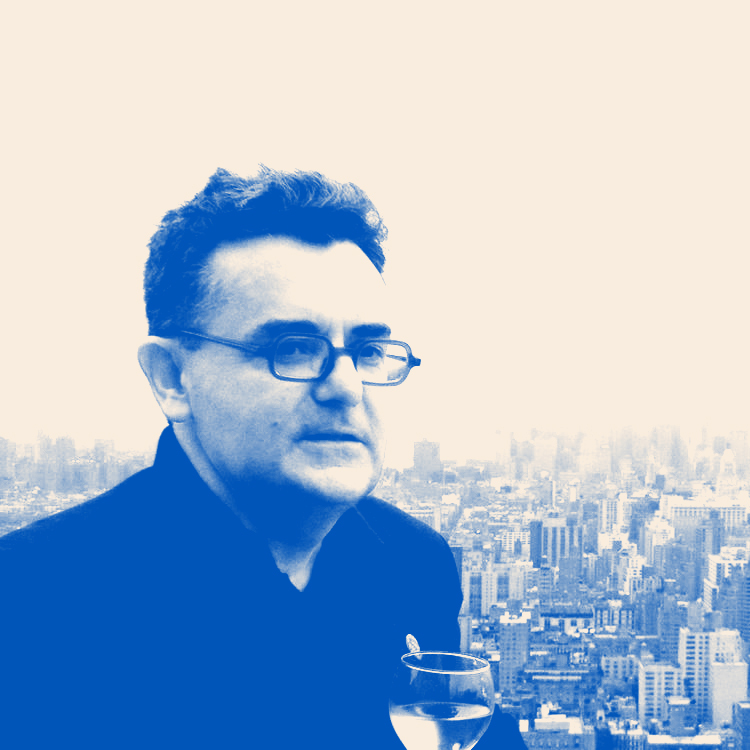 He is the co-author of Building Tate Modern (2000), author of Cool Construction (2001), and a frequent contributor to The Architectural Review (London), The Plan (Bologna), and Architecture Ireland (Dublin). Rossen Ventzislavov is a philosopher and cultural critic focusing on aesthetics, architectural theory, literature, popular music, and performance art. 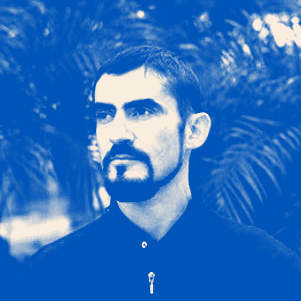 His work has appeared in the Journal of Aesthetics and Art Criticism, Deleuze Studies, Contemporary Aesthetics, and the Journal of Popular Music Studies. Rossen originated the ongoing Boxing Philosophical debate series at the Institute of Contemporary Arts in Los Angeles. He has been a member of the Encounter performance art collective since 2014 and is currently Associate Professor of Philosophy at Woodbury University. Lois Weinthal is Professor and Chair of the School of Interior Design at Ryerson University in Toronto. Lois Weinthal’s research and practice investigates the relationship between architecture, interiors, clothing and objects, resulting in works that take on an experimental nature. Her teaching explores these topics where theoretical discussions in seminars are put into practice in the design studio. She is the editor of Toward a New Interior: An Anthology of Interior Design Theory, and co-editor of After Taste: Expanded Practice in Interior Design with Kent Kleinman and Joanna Merwood-Salisbury, both published by Princeton Architectural Press. In 2016, she became Editor of the international journal: Interiors: Design, Architecture, Culture (Taylor & Francis). She has received grants from the Graham Foundation, Fulbright, and DAAD and has exhibited and lectured nationally and internationally. Design work from her studio courses have won national awards and have been published internationally. Previously, she was Director of the Interior Design Program at Parsons The New School for Design and Graduate Advisor for the Master of Interior Design Program at The University of Texas at Austin. She studied architecture at Cranbrook Academy of Art and the Rhode Island School of Design. 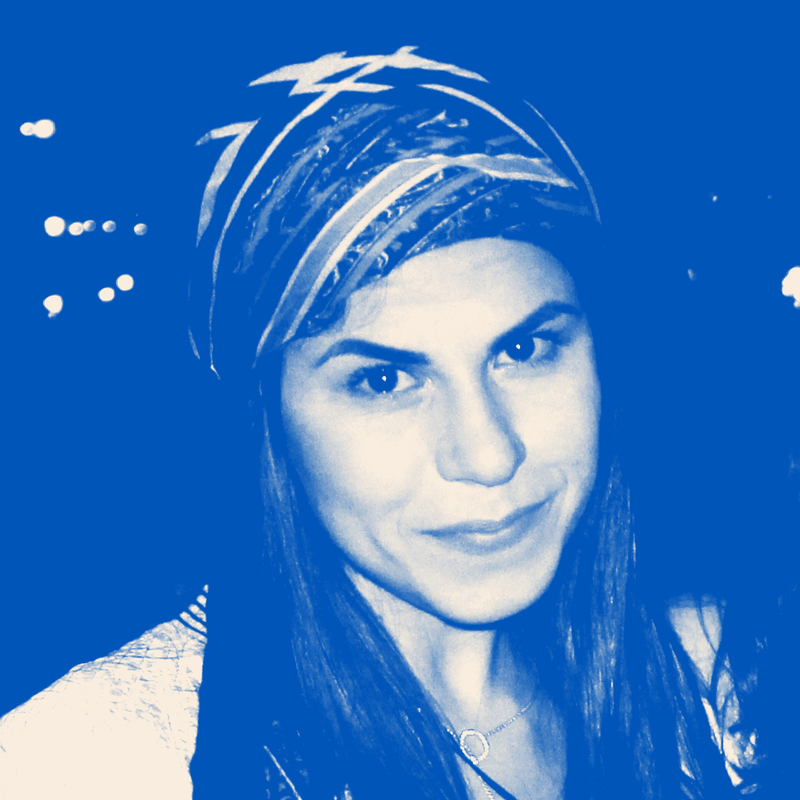 Mimi Zeiger is a Los Angeles-based critic, editor, and curator. Her work is situated at the intersection architecture and media cultures. She is co-curator of the US Pavilion for the 2018 Venice Architecture Biennale. She has covered art, architecture, urbanism, and design for a number of publications including The New York Times, Domus, Architectural Review, and Architect, where she is a contributing editor. She is a regular opinion columnist for Dezeen and former West Coast Editor of The Architects Newspaper. Zeiger is the 2015 recipient of the Bradford Williams Medal for excellence in writing about landscape architecture. In 1997, Zeiger founded loud paper, an influential zine and digital publication dedicated to increasing the volume of architectural discourse. She has curated, contributed to, and collaborated on projects that have been shown at the Art Institute Chicago, 2012 Venice Architecture Biennale, the New Museum, Storefront for Art and Architecture, pinkcomma gallery, and the AA School. She co-curated Now, There: Scenes from the Post-Geographic City, which received the Bronze Dragon award at the 2015 Bi-City Biennale of Urbanism\Architecture, Shenzhen. She holds a Master of Architecture degree from SCI-Arc and a Bachelor of Architecture degree from Cornell University. Annie Chu (FAIA, IIDA) is a Professor of interior architecture at Woodbury University and a founding principal of the award-winning CHU+GOODING Architects in Los Angeles with a deep portfolio of projects focusing on arts, culture and higher education clients such as KPCC, Hammer Museum, the Getty Center, the Autry Museum, Studio Museum in Harlem, the Huntington, Los Angeles Philharmonic Association, USC and UCLA. Annie received a Master of Science in Building Design from Columbia University, a Bachelor of Architecture degree from SCI-Arc and trained for 11 years with Tod Williams Billie Tsien Architects in New York and Frank Israel in Beverly Hills. Leveraging her design reputation, she champions interior architecture as a distinct and emerging discipline through teaching, public speaking and her leadership in the civic and professional realms, including her role as a Cultural Affairs Commissioner for the city of Los Angeles, AIA National’s Interior Architecture Advisory Group, editorial and review boards, and design award juries such as the AIA National Honor Awards and the Prix de Rome. Christoph Korner received his degree in Architecture and Urban Design from the Technical University in Braunschweig, Germany, followed by a MArch from UCLA with an emphasis on History and Theory. Since then he has been a part of GRAFT, an award winning design firm with offices in Los Angeles, Berlin and Beijing. Projects range from Master Planning, Urban Design, Architecture, Interior Design, Exhibition Design, to Product Design. In addition his work has been exhibited and published on several occasions and he authored articles and books. In recent years his dedication gravitated increasingly towards teaching and academia, culminating in his current position as Chair of Interior Architecture at Woodbury University in Los Angeles. Heather Scott Peterson is an artist, designer, and writer. She received a BFA in Painting from the Rhode Island School of Design, and a MArch from the Southern California Institute of Architecture. Her studio practice centers around sculpture, furniture, drawing, and artifacts. In 2014 she was awarded a MacDowell Fellowship, and has been a member of the viewing program at The Drawing Center in New York since 2007. In 2009 she was awarded the juror’s choice in issue 85 of New American Paintings. She has taught fine art, design, and architecture at the Rhode Island School of Design, the Boston Architectural Center, and Cal State Long Beach. Since graduating, Maria Kobalyan (BFA in Interior Architecture ’16) has interned for couture fashion company Rodarte and recently coordinated with SS19 New York Fashion Week with designers Kate and Laura Mulleavy. She has worked as exhibition coordinator for Materials & Applications, project managed TURF: A Mini Golf Project in Echo Park Summer 2016 Along with her twin sister, started the jewelry company ver|texx. Currently she is designing film sets with Goodnight and Company, who makes the breathtaking sets for the Oscars each year.